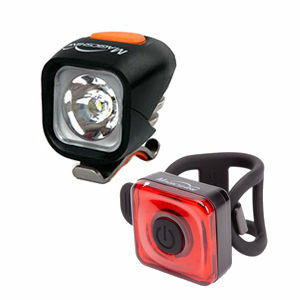 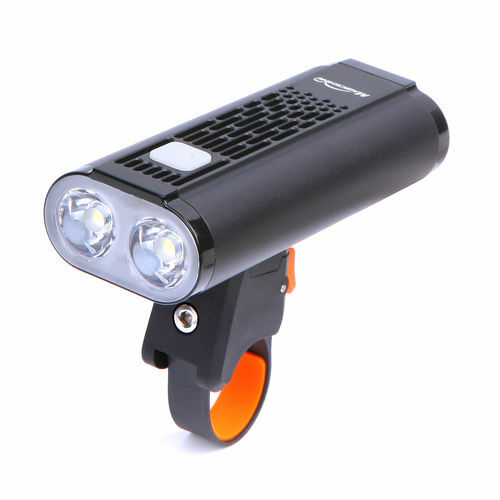 The Magicshine Monteer 1400 Lumens and Seemee 60 is a great Bike Light Packagefor both commuters and keen roadies. 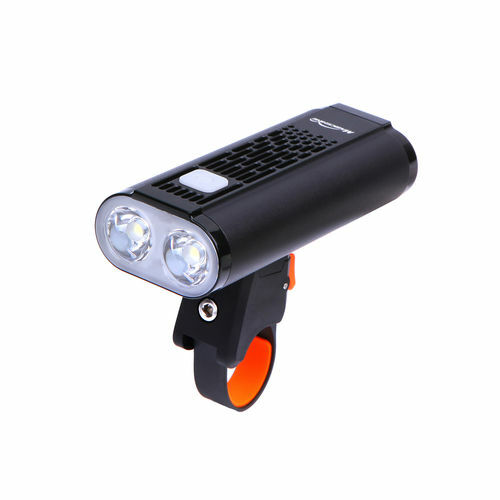 CREE XM-L2 LEDs with 1400 lumens of max actual output. 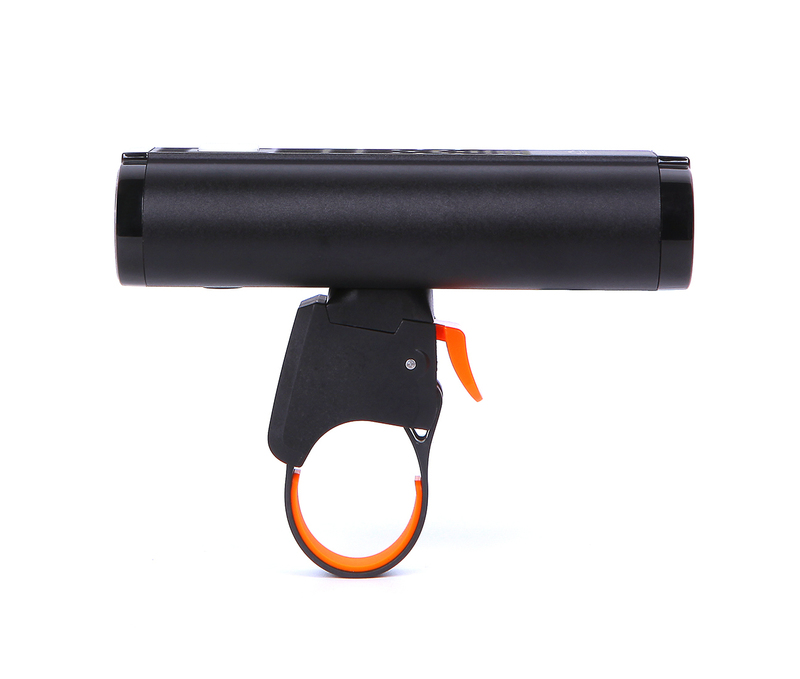 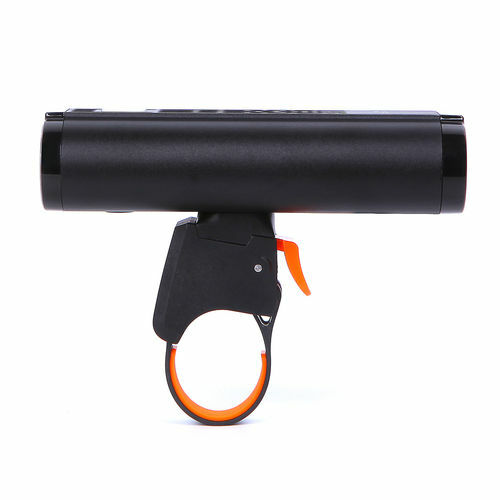 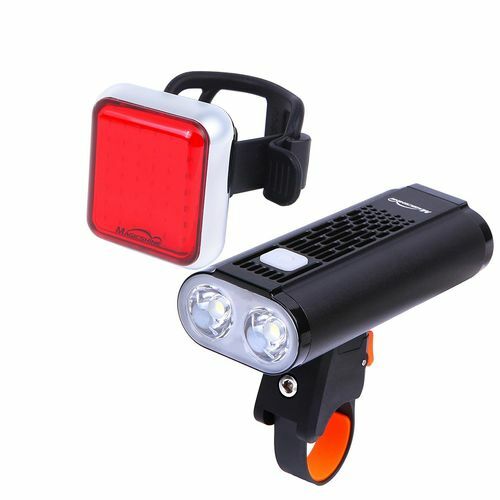 Monteer 1400 is a very powerful handlebar light with removable battery port, all aluminum design and multi protection circuit ensuring safe use and top performance. 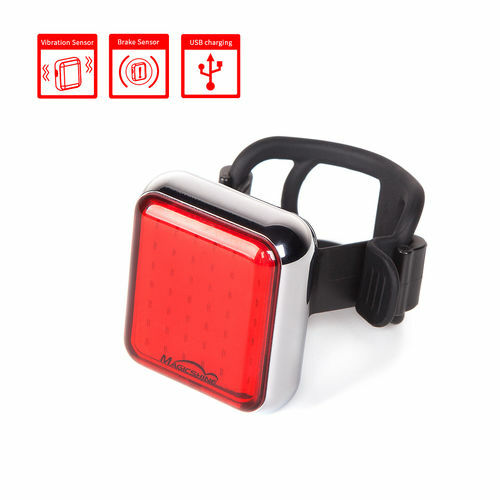 Red COB LED light source offering 60 lumens of max output, Seemee 60 has a brake sensor built in which intelligently detects changes in movement pattern and increase flash frequency and brightness to warn surrounding motorists. 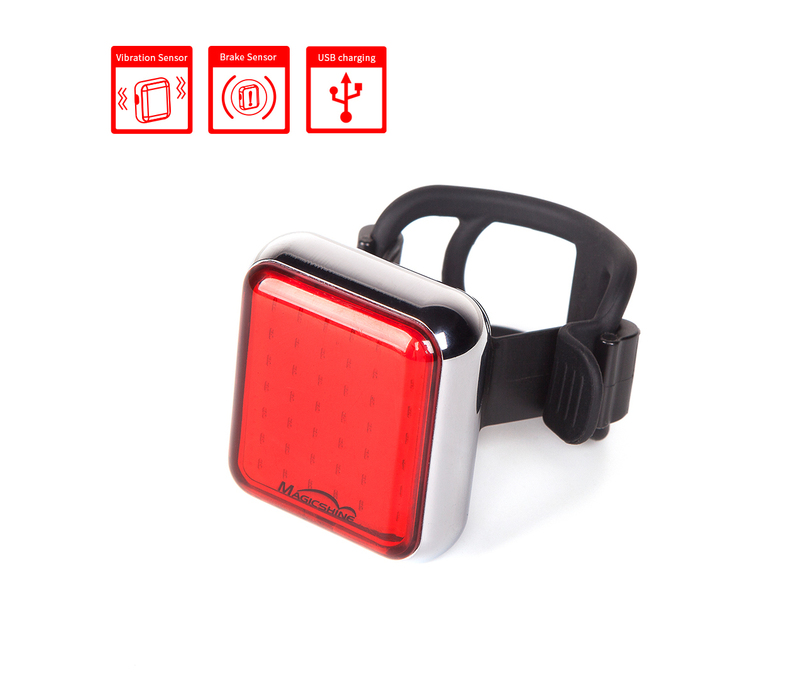 Vibration sensor sends the bike tail light to sleep after 60 seconds of inaction. 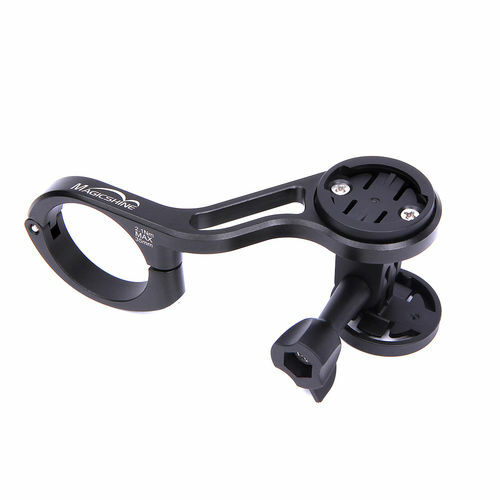 Default setup include mounts for both round and aero seat posts, as well as a clip for saddlebag and backpacks.